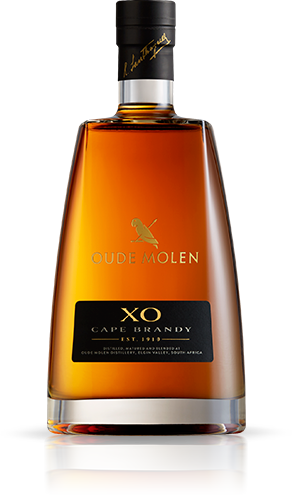 Read all the news, lastest happenings and brandy wonders revolving around Oude Molen. 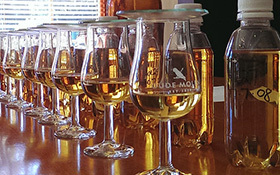 Explore the age old techniques behind our Cape Brandy making process. 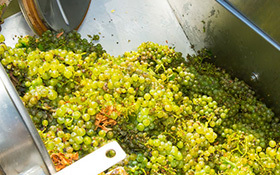 Only Colombard, Chenin Blanc and Ugni Blanc grapes, grown in the Western Cape Wine of Origin Region, are used in the distillation of our Cape Brandy. 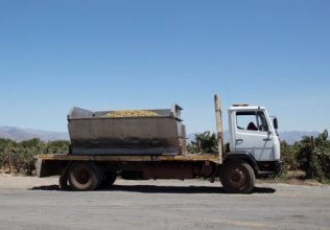 Free run juice is collected without pressing, and transformed into wine with just the right amount of fruit and acidity for distillation into Cape Brandy. 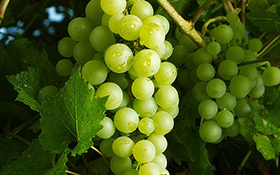 The wine is slowly heated, and transformed to vapour; the finest essence of the grape. 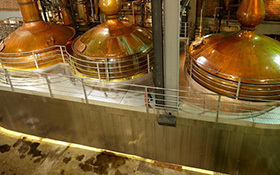 When it cools, the purest middle third is kept and laid to rest in oak barrels for time to nurture. 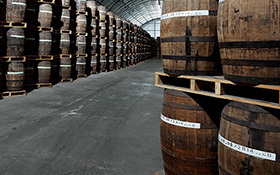 The clear unmatured brandy is left in toasted oak barrels for many years, gaining spices, vanilla, suave softness and a perfect golden lustre. 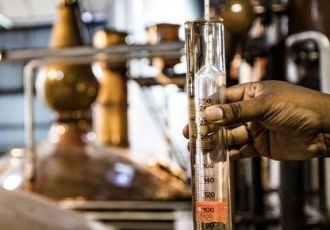 Using primary senses and years of experience, the Brandy Master blends the finest matured brandy from hundreds of barrels, to be bottled for the ultimate sipping pleasure.